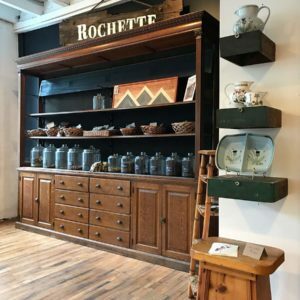 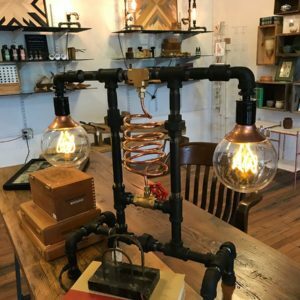 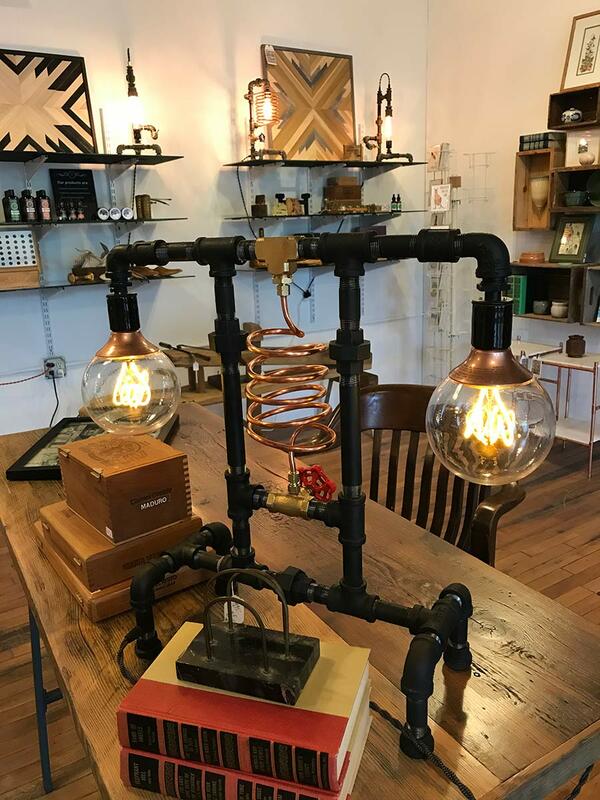 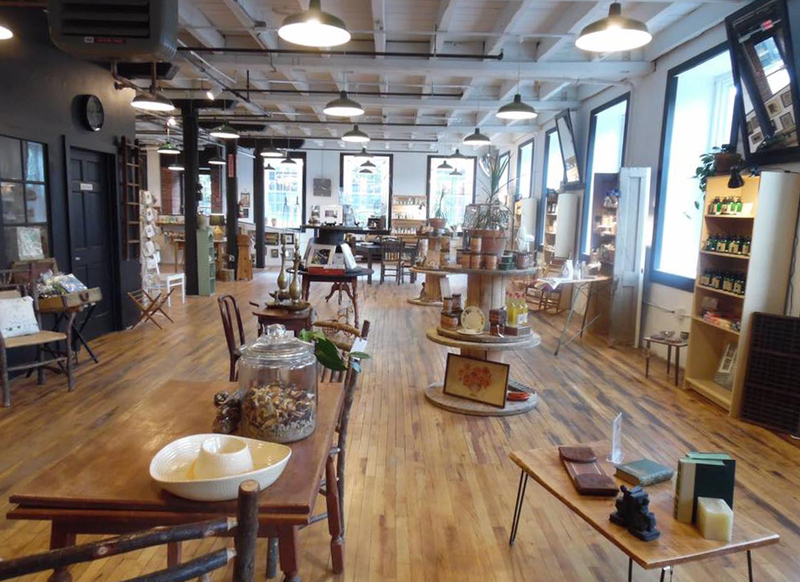 Rochette is a curated hive featuring high quality goods sourced from small batch producers, local artisans, and antique dealers. 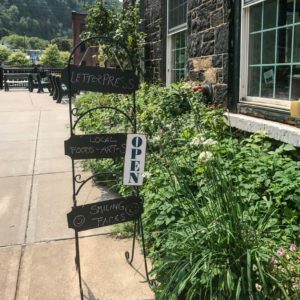 Located at Historic Canal Place in the Stone Mill Building along with The Inn at Stone Mill. 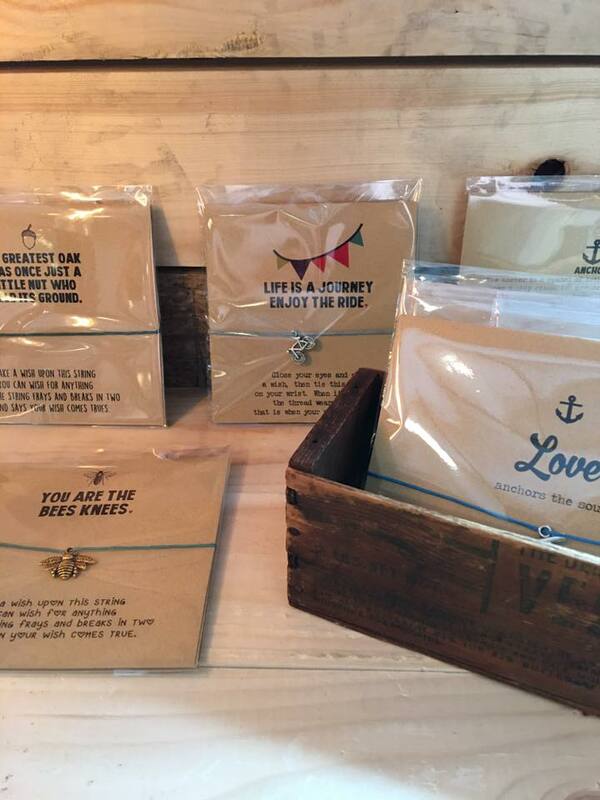 You'll also find Huckleberry Letterpress Co. as part of the 410 Collective. 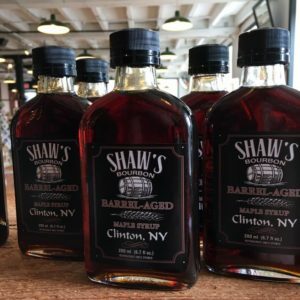 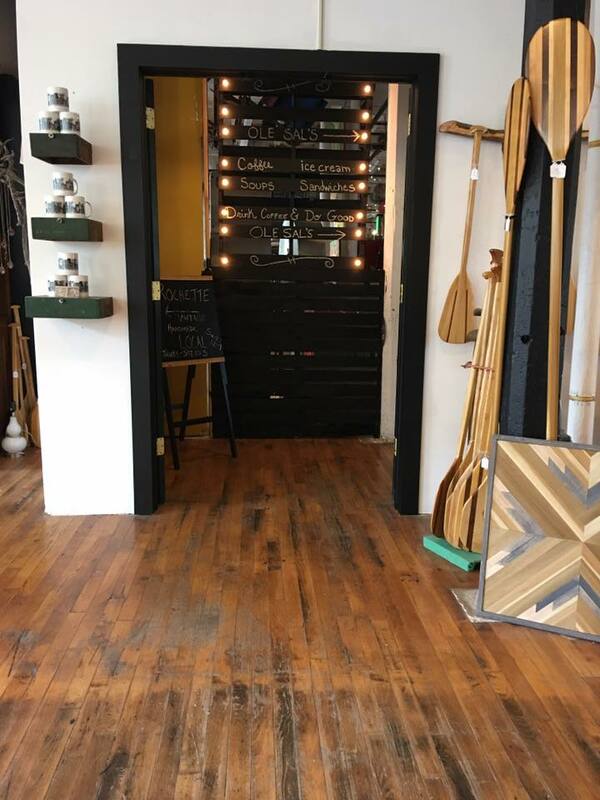 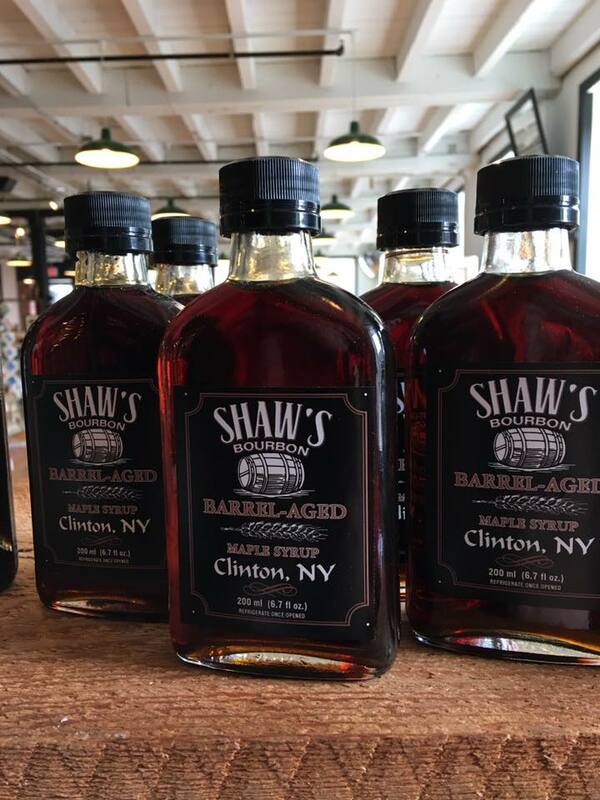 Nearby you’ll find shopping and food options that will go well with a stroll crossing the bridge over the Mohawk River to Moss Island along the historic Erie Canal. 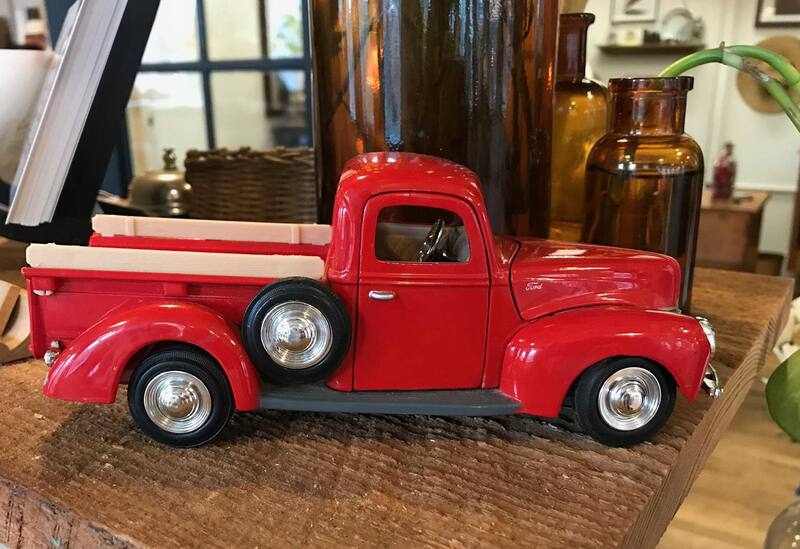 A day spent at Canal Place is always a special one. 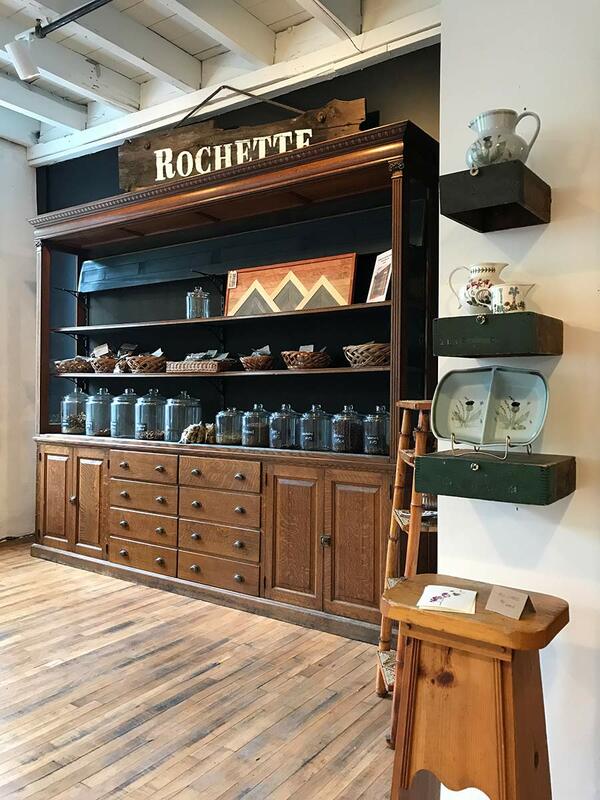 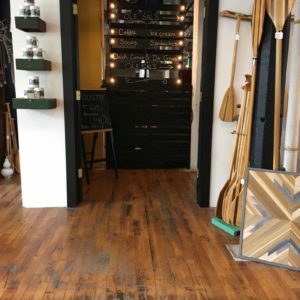 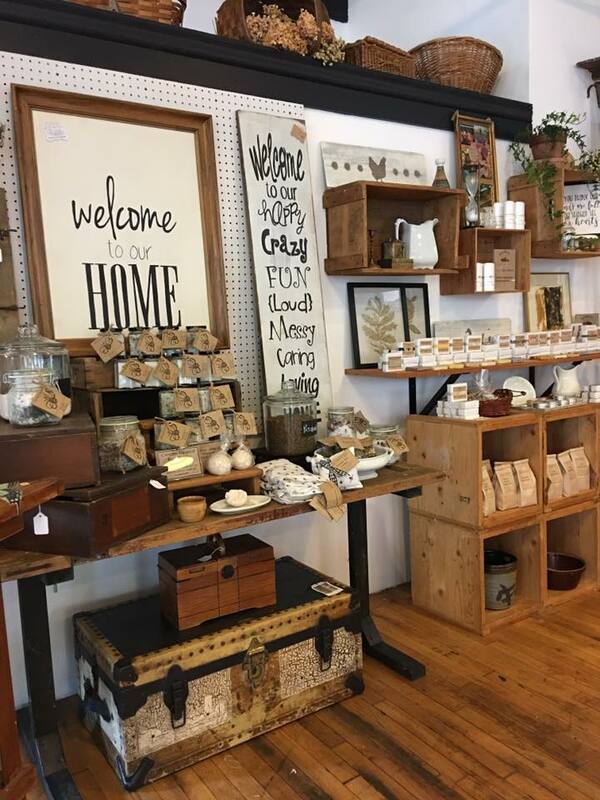 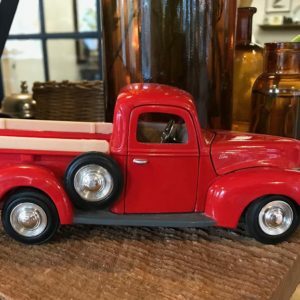 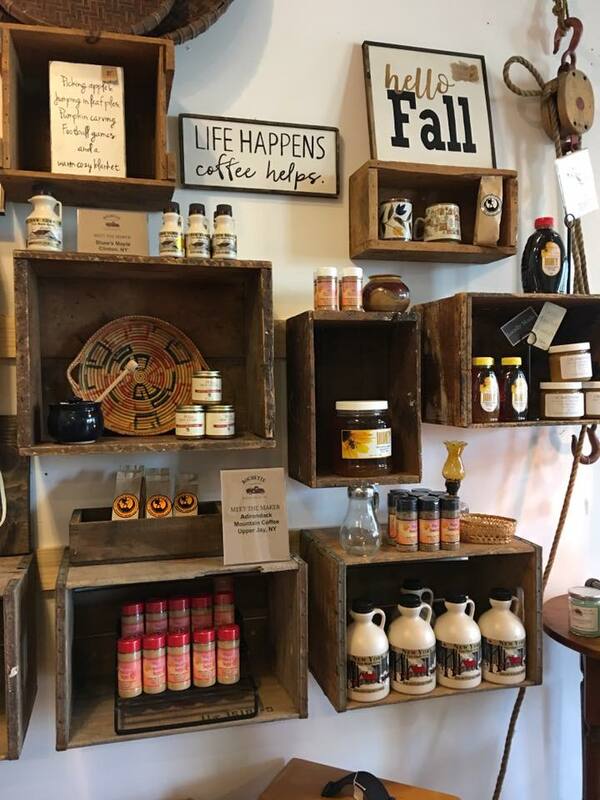 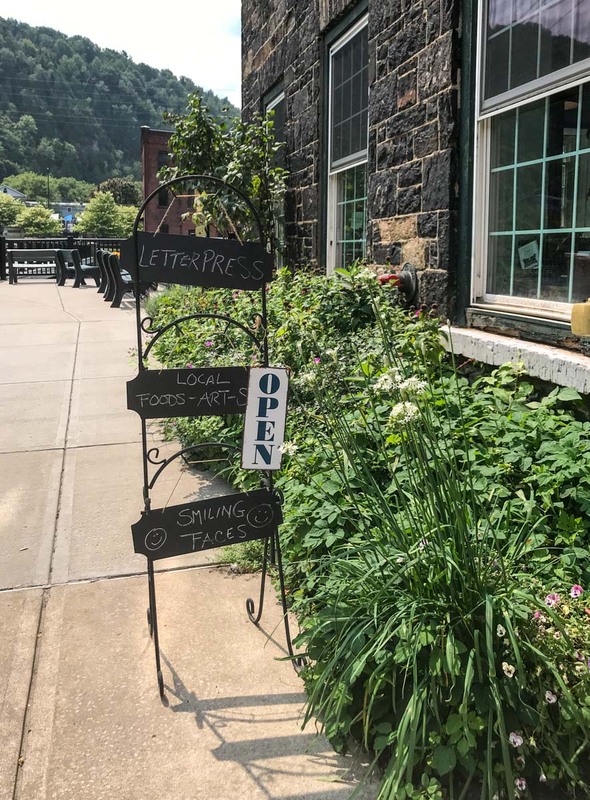 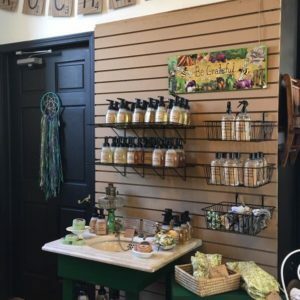 Located at Canal Place in the historic Stone Mill in Little Falls, NY, Rochette offers a wonderful variety of specialty items from local artisans. 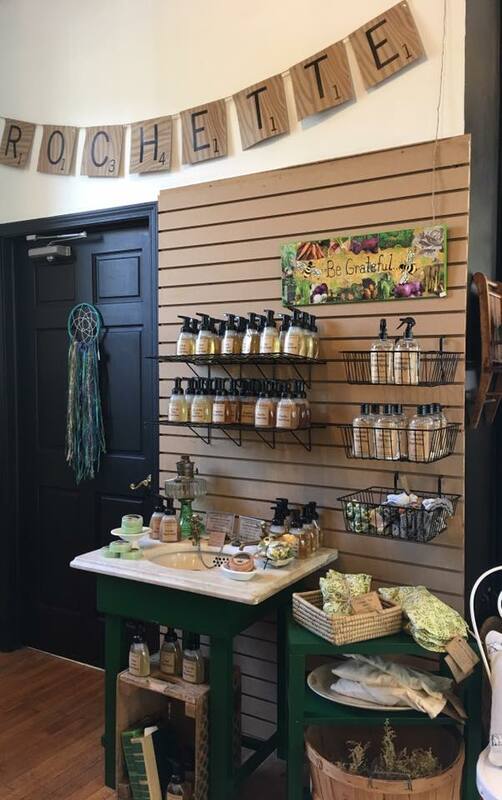 From seasonings and local raw honey, to home decor and herbal skin care products, there's so much to choose from. 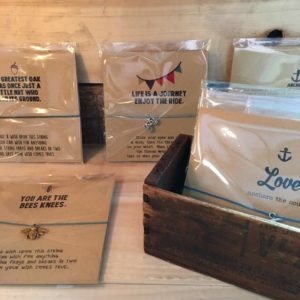 With Huckleberry Letterpress Co at this location and as part of the 410 Collective, there's a super selection of creative cards, gifts, and stationery to brighten any day. 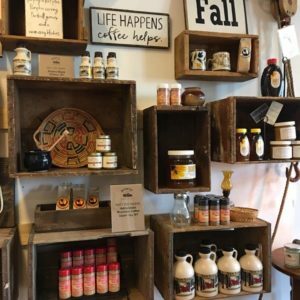 This is a must visit as there's always new artisans adding to the selection. 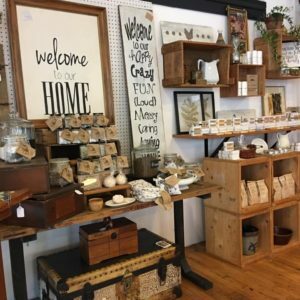 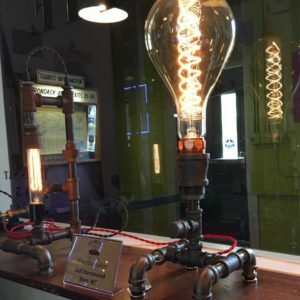 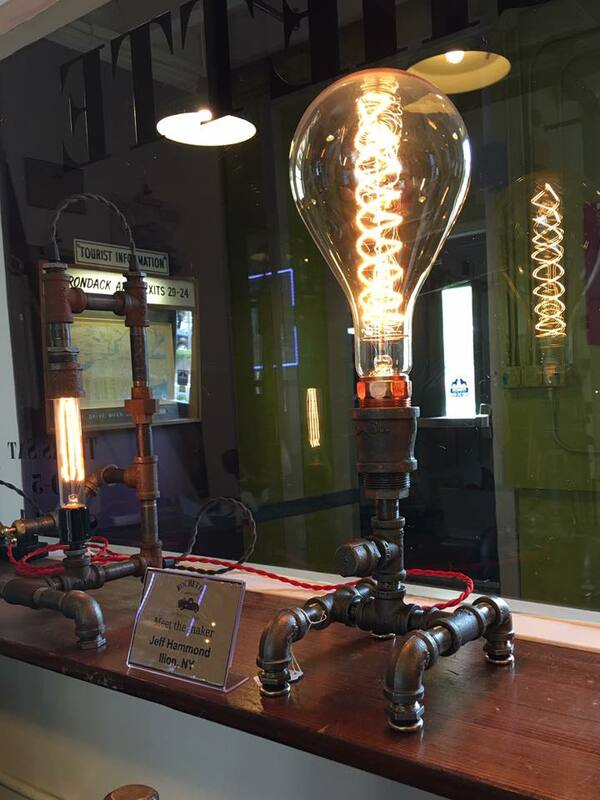 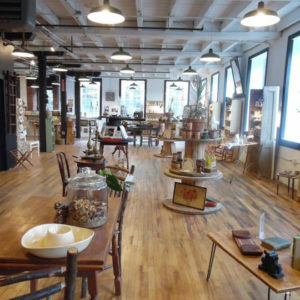 While at Canal Place, you'll find Prima Donna's Boutique, Little Falls Antique Center, Mohawk Valley Center for the Arts, Showcase Antiques and so much more.